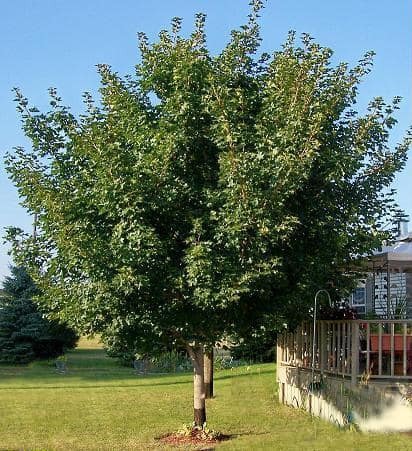 Shaping of small trees is carried out on young newly planted trees, small ornamental trees, small street trees and trees under service or power lines. These are some of the many pruning tasks we are asked to carry out at Canopy Tree for our clients. Shaping and pruning can be used to encourage better form and structure in the early stages of growth, light penetration for fruiting, manipulation to grow in certain ways, pruning to avoid conflict with service lines or building lines and to prevent or limit pest and disease. For further information on how we can assist you, please contact Canopy Tree Pruning Sydney services today!